PRIME LAND, POTENTIAL DEVELOPEMENT. LOCATED IN EXPANDING AREA, CLOSE TO NEGMC FACILITIES. ADJACENT TO WORLD LANGUAGE FACILITY. SEWER AVAILABLE. 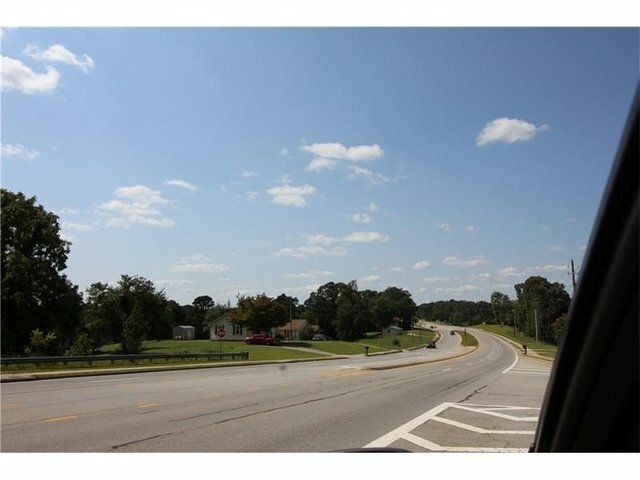 QUICKLY EXPANDING AREA, EXCELLENT LOCATION FOR RESIDENTIAL DEVELOPMENT. ADJACENT COMPLEMENTING PROPERTY AVAILABLE TO COMPLETE AN EXCELLENT OPPORTUNITY! OWNER HOLDS GEORGIA REAL ESTATE LICENSE. POSSIBLE OWNER FINANCING.